Since the beginning of the year, there have been 152 reported homicides in D.C., according to Metropolitan Police Department data. Updated: Dec. 11, 2018 at 2:30 p.m.
Homicides in the District have increased by more than 40 percent over the past year. 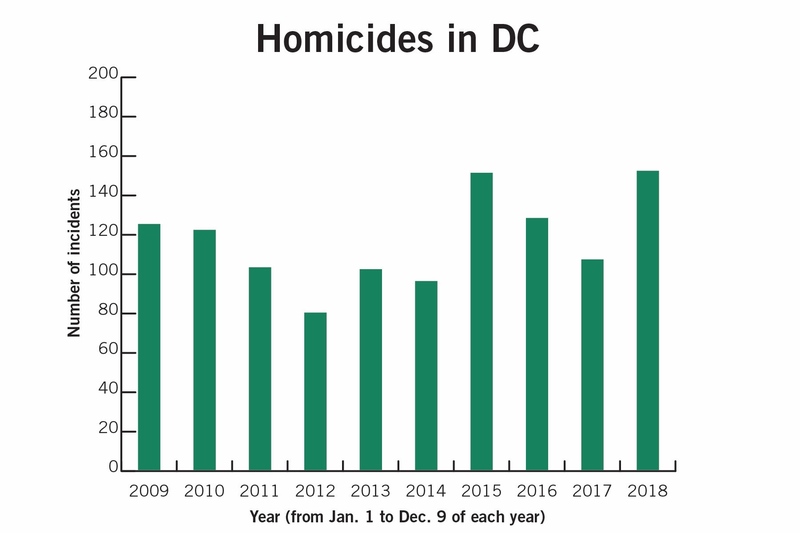 Between Jan. 1 and Dec. 9, there have been 152 reported homicides in D.C., up 42 percent from the 107 homicides that occurred during the same time period last year, according to Metropolitan Police Department data. Experts in criminology and crime trends said the District is one of the only cities that has seen an increase in homicides this year, likely indicating an uptick in “localized” issues like gang violence. The number of reported homicides so far this year is the second-highest number citywide in 10 years, second only to 2015, when 160 murders occurred. 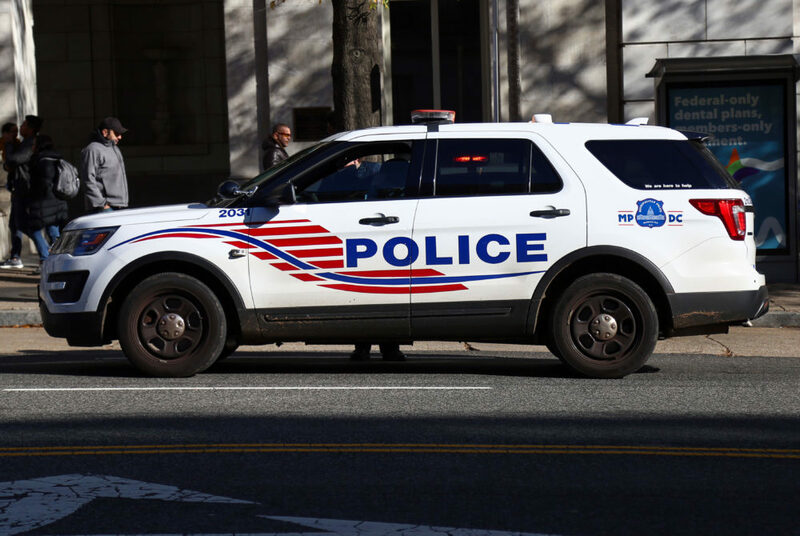 Homicides increased in Ward 2 – which includes Foggy Bottom and GW’s campus – from one incident in 2017 to three between Jan. 1 and Dec. 9. The weapons used most frequently during homicides across the District since the beginning of January have been guns or knives. Over the same time period, Ward 7, which includes neighborhoods like Kingman Park and Lincoln Heights, has experienced the largest increase in homicides, jumping by 61 percent. The rate of homicides in Ward 8, which covers neighborhoods like Congress Heights and Anacostia, has increased 44 percent over the past year. MPD spokeswoman Alaina Gertz declined to say how MPD has responded to the increase in homicides this year and how the department plans to prevent homicides from increasing next year. Gertz also declined to say what the department’s reaction was to the increase over the past year and what factors contribute to fluctuations in homicide rates. Richard Rosenfeld, a founders professor of criminology and criminal justice at the University of Missouri-St. Louis, said the District has been “off brand” this year because homicides have increased, while murder rates in other major cities like Chicago are down or similar to previous years. Rosenfeld said homicides in the District in 2018 have been “localized” in parts of Southeast D.C., like Anacostia. He said local issues specific to Southeast, like gang violence, are likely impacting the increase in D.C.’s homicide rates. 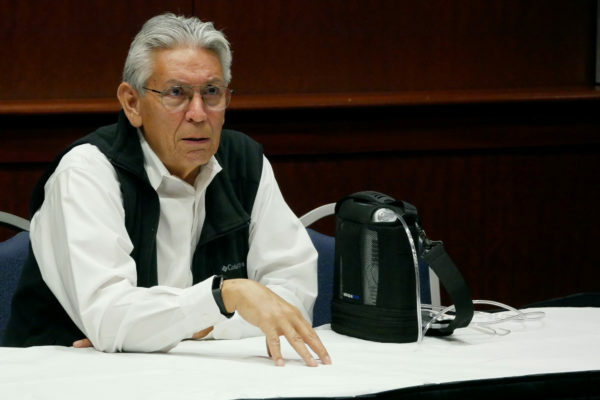 “The fact that the change in homicide in Washington seems to be confined pretty much to a single area, in Southeast, suggests to me that it’s local-level factors, not more general factors, that are driving the current change in Washington,” Rosenfeld said. He said large cities experienced an uptick in homicides in 2015 and 2016 nationwide because of “widely publicized” incidents of police using excessive force, like the death of Michael Brown, who was killed by police in 2014. But he said that trend has slowed down in most cities since over the past year. Brenden Beck, an assistant professor of sociology and criminology, law and society at the University of Florida, said a “strong” solution to reducing homicides is using the Cure Violence Model – a practice where officials and community members intervene in places that experience the highest amount of crime. He said the model uses people from “the streets,” who have been involved in gangs or have “credibility” with the community to work with residents and police to encourage the end of violence. 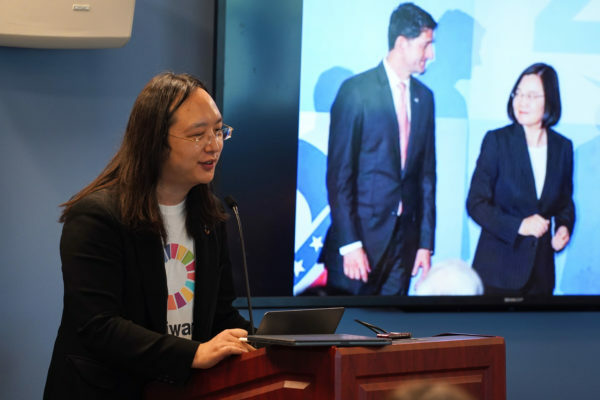 Dani Grace and Parth Kotak contributed reporting. The lede of this post was updated to say that homicides have increased by more than 40 percent, not fourfold, over the past year. We regret this error.